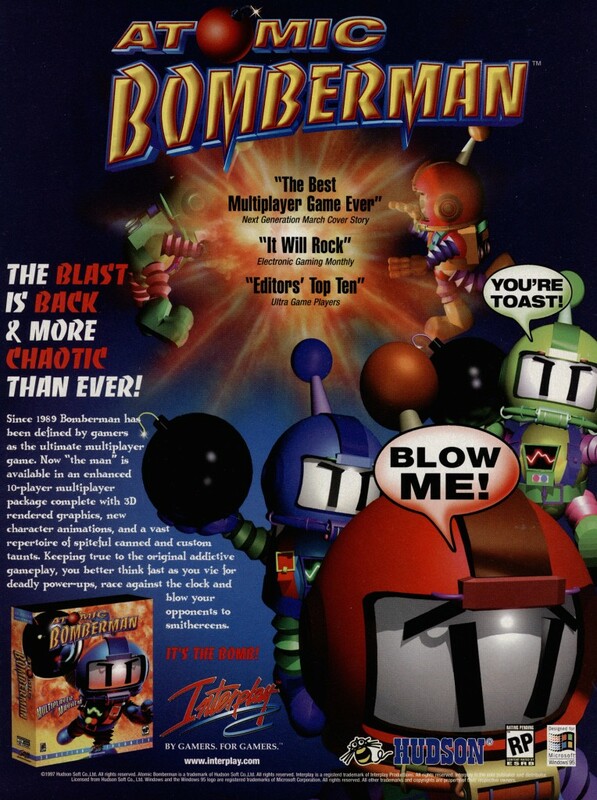 Atomic Bomberman is a bit of an anomaly. It’s Bomberman designed by a Western team – Interplay licensed the rights from Hudson Soft and proceeded to produce their own spin on the formula. 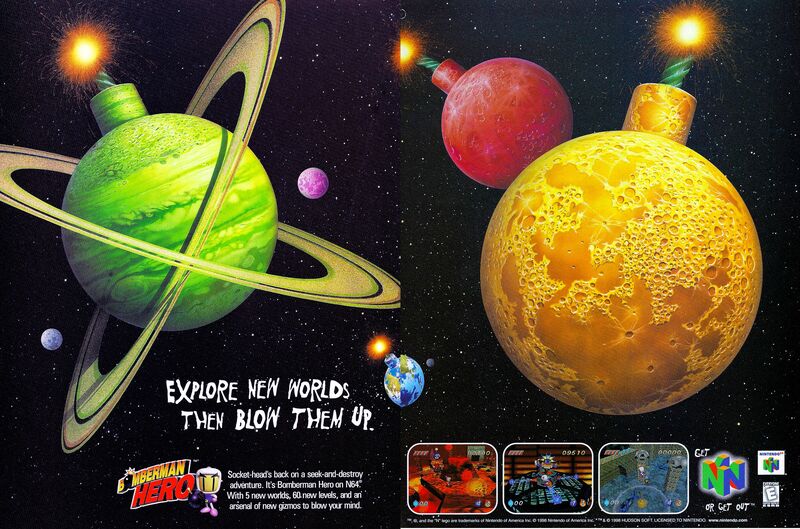 Obviously the best part of the game is the multiplayer support – Atomic Bomberman supports up to 10 players. LAN and Internet play were planned for the project, and remnants are in the game code, but neither was present in the final release. The secret to long life is…Bomberman? Fancy yourself good at Bomberman? Well, you’d probably get schooled by Mrs Umeji. The reason? 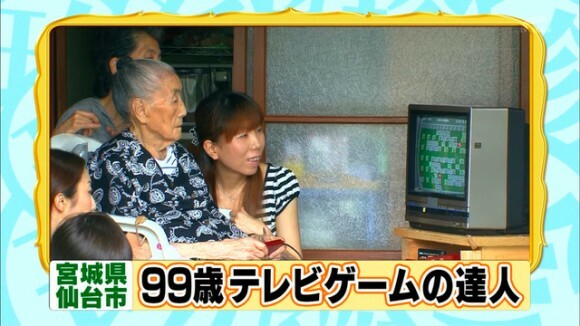 Mrs Umeji has played Bomberman every day for at least 2 hours for the last twenty five years. And as you’d expected, she’s really damn good at it. In fact, on the news program Nani Kore Chin Hyakkei which ran the story on Mrs Umeji, she can be seen beating the game’s 50th level. She usually plays the game to completion every day, and even twice if she’s in the zone.